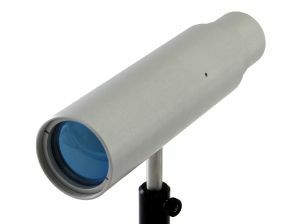 Standa Galilean type fixed magnification Beam Expanders are ideal solution to expand or reduce your laser beam diameter. Our beam expanders are a good choice for both scientific and industrial applications. Simple non-adjustable beam expanders containing two or three lenses are often used because of their reasonable prices, simplicity and small size. Our beam expanders are compatible with our standard 5TLM-1TH, 5(M)BM, 5KOM or 5TOM series mounts. 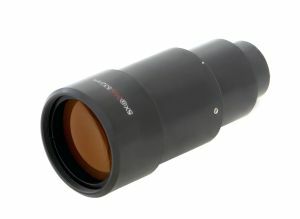 10BE02-A-5@355/532 Laser Beam Expander has dual Anti-Reflection coating. Beam Expanders with various custom coatings can be ordered on request. Mounting idea. Post-mounted custom Beam Expander. When ordering, please specify desired wavelength. Please contact us for availability of custom/non-listed expansion ratio laser beam expanders.